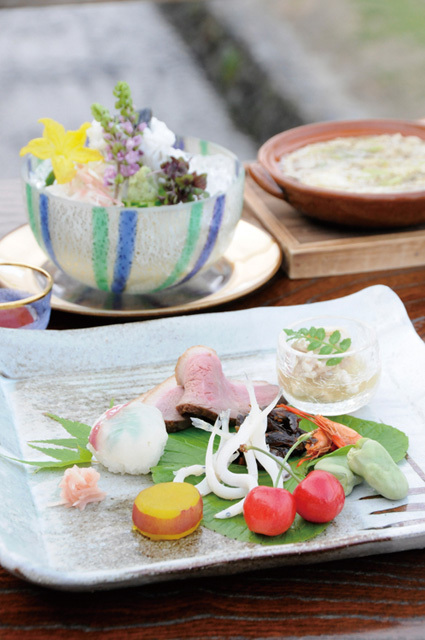 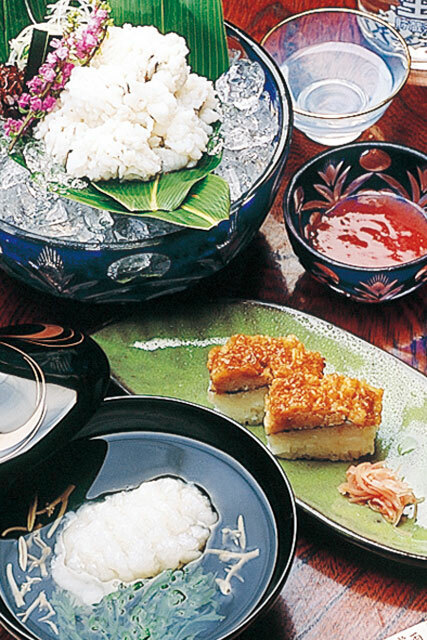 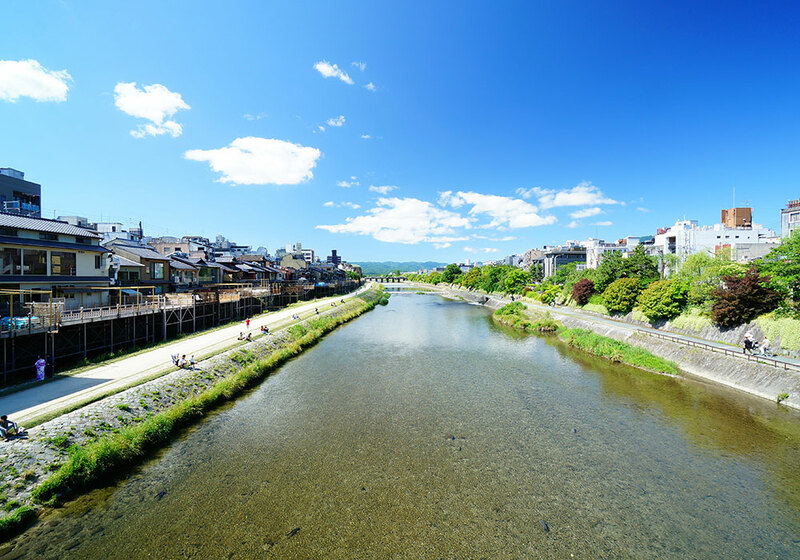 "Kyoto Kamogawa Nouryou-Yuka"; Kyoto's summer tradition passed down from the culture of the Edo period. 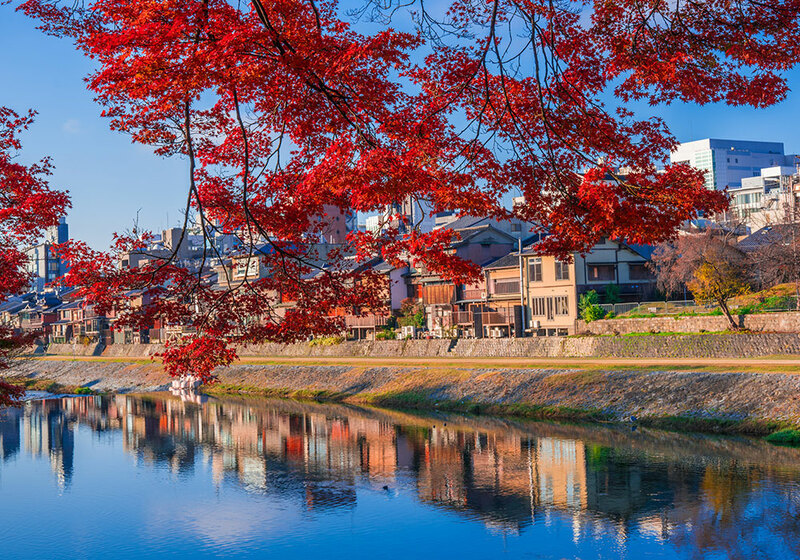 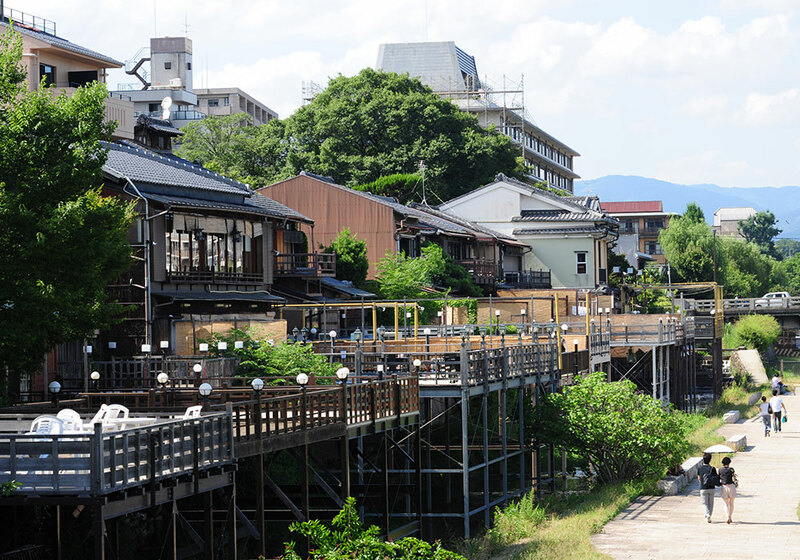 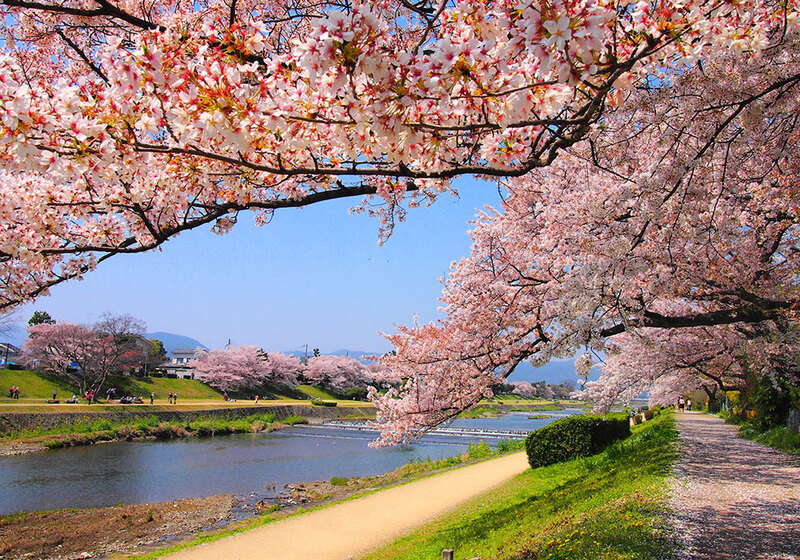 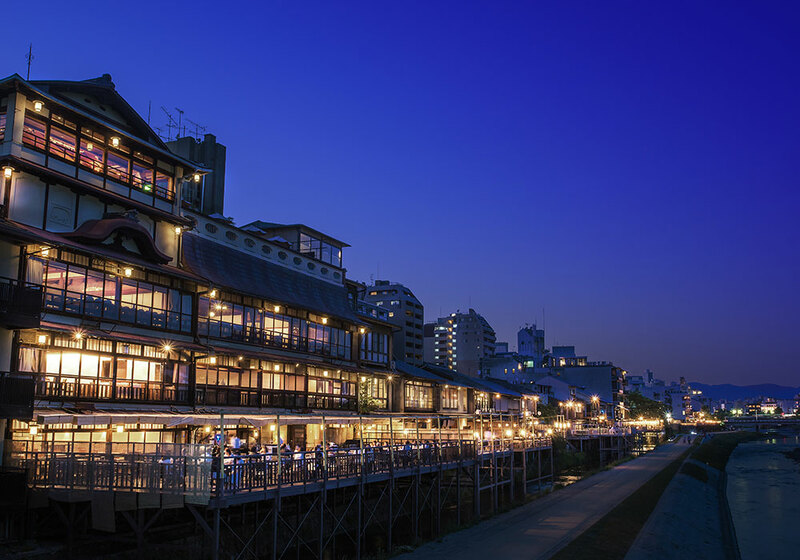 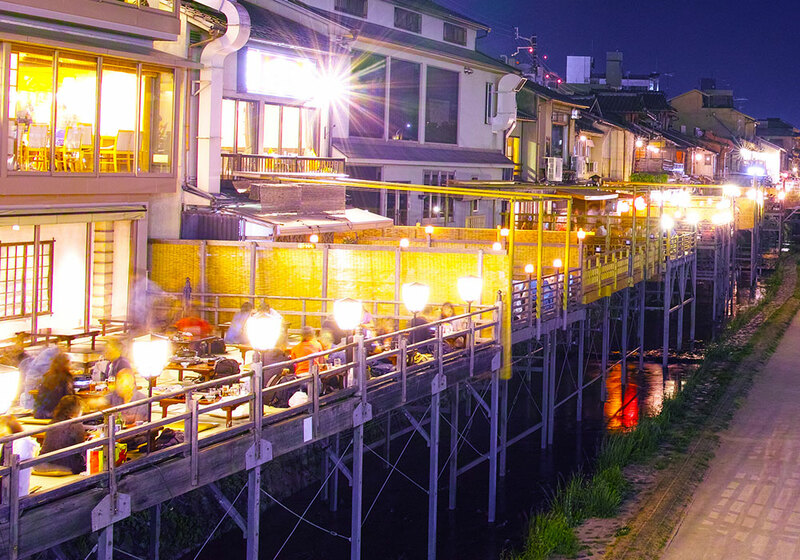 Open-air seating by the Kamo River created by restaurants and tea shops where Japanese cuisine and drinks can be enjoyed. 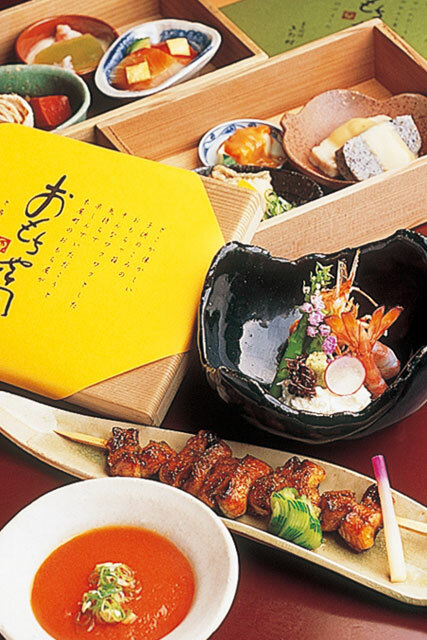 Yuka seating is available each year from the beginning of May to the end of September. 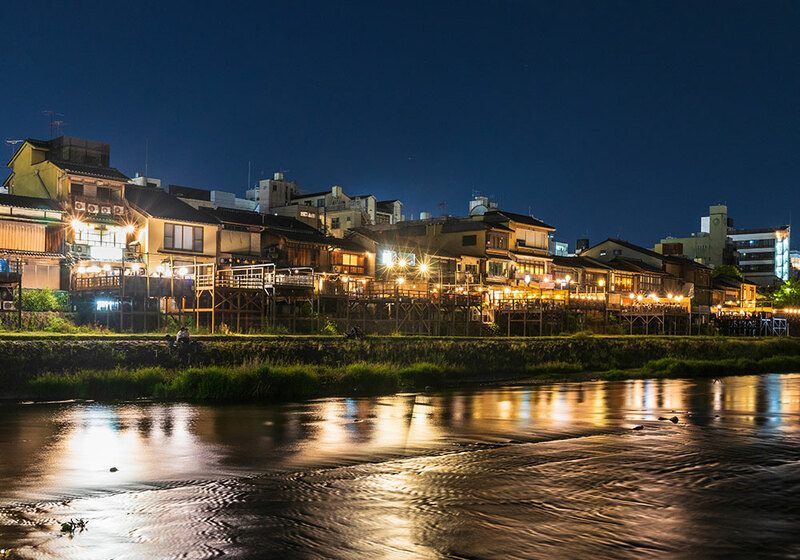 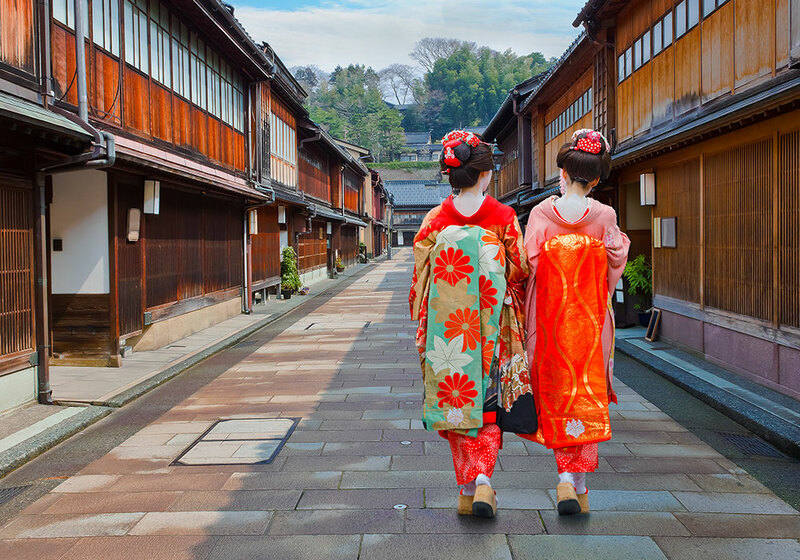 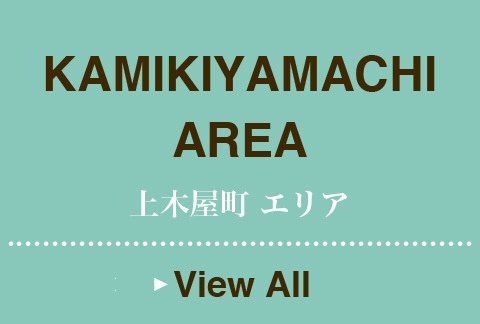 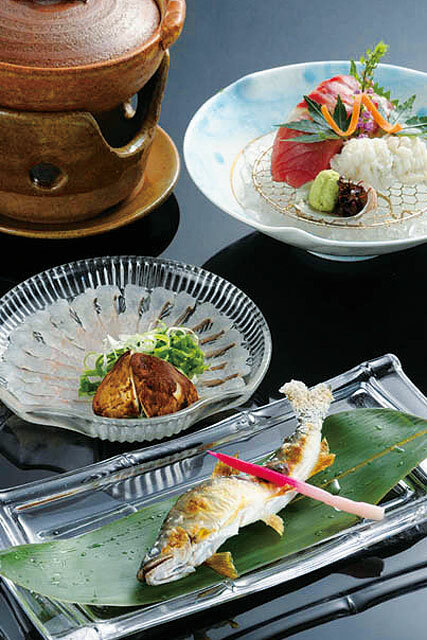 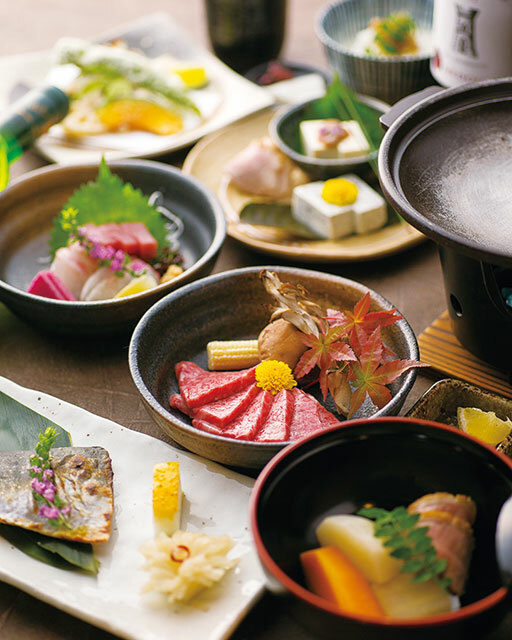 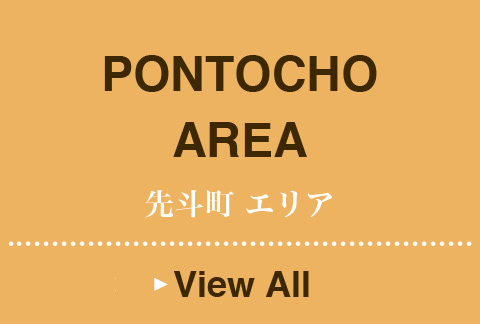 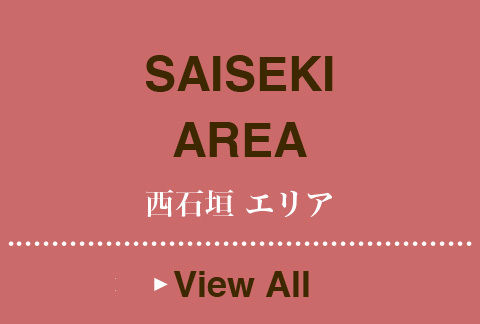 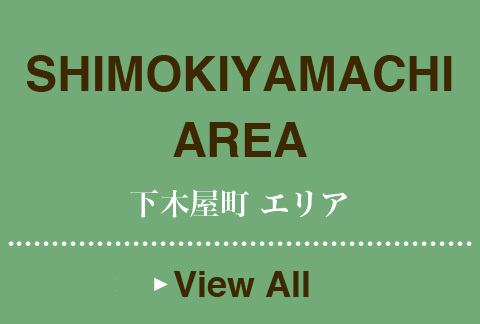 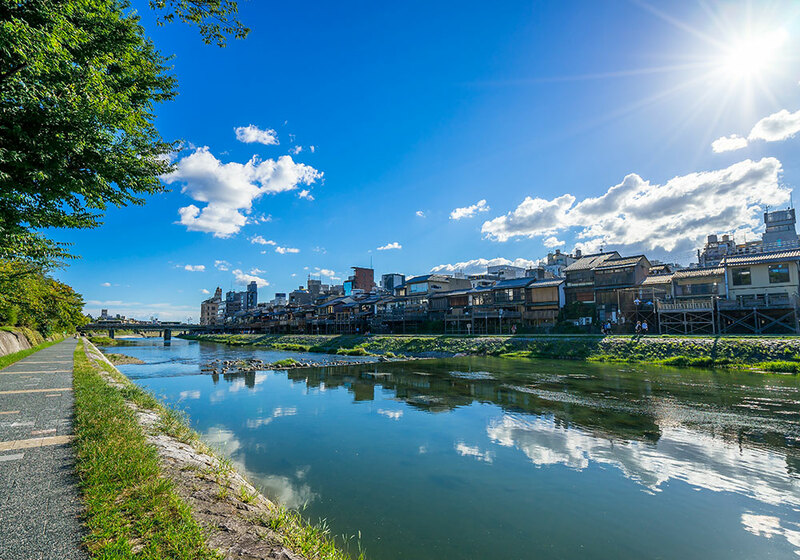 Find information on the best restaurants and lodging facilities where reservations are available at Kamogawa Yuka, one of Japan's most traditional and popular attractions.